5 Common Computer Problems and Solutions! Nowadays Computer Systems are getting better and better, they have become very efficient and reliable. 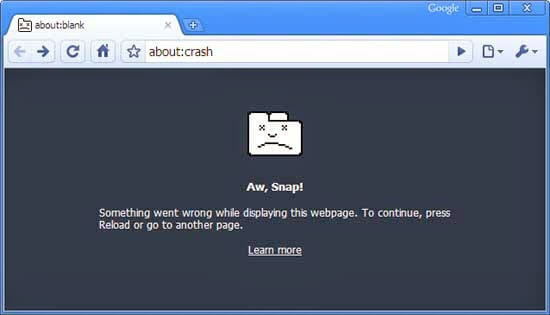 But sometimes, due to several internal and external issues system gets error full or slow. 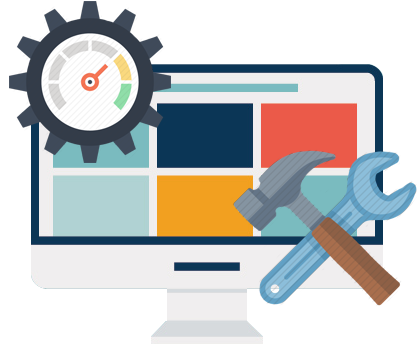 If you are suffering from any types of PC or Laptop Error then don’t worry and apply the given solution one by one. 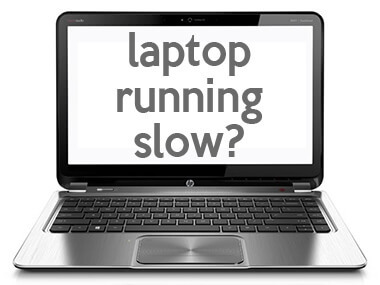 Here in this blog, we will discuss how to deal with several PC issues and their solutions. 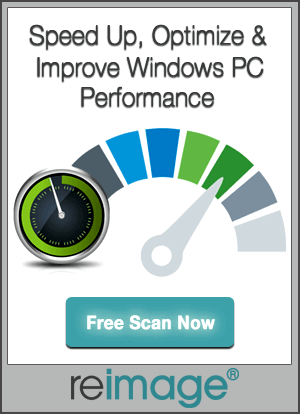 You can easily cope with some of the common PC problems without the need of any professional knowledge. 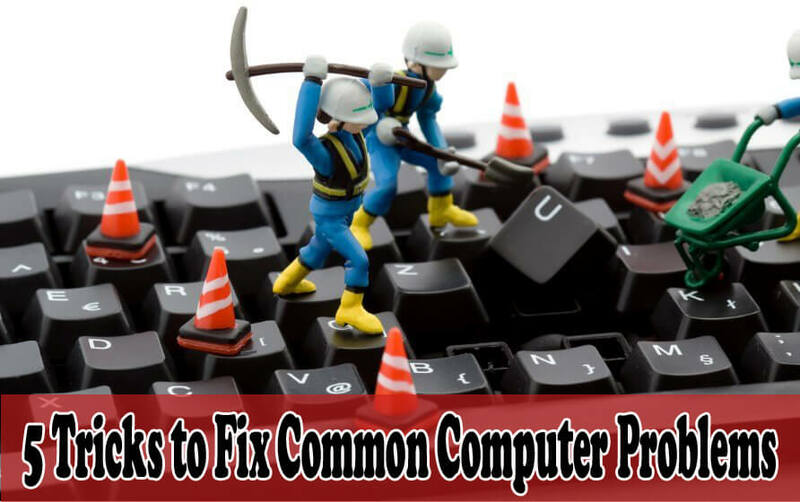 Here are five most common computer problems that are very common among the computer users. This guide will help you to fix errors and save you from any kind of problems and computer hassles. By maintaining this routine work you can easily avoid headaches and improve the computer performance. First of all, open the start menu then click on the run button. By this “Run dialog” box will appear on your screen. In the text box type “msconfig” and press “Enter”. It will open the system configuration dialog box where you can see a series of tabs. Then click on the tab that says “Startup”. Where you can see a list of all the programs that start to run when the computer boots up. Here you will find that each entry has its checkbox where you can select and deselect to specify whether you should run them or not. After making the selection then click on OK button. Then the computer will ask you to reboot and when it does that it displays a message telling that you’ve changed startup configurations and choose the program to deactivate and doesn’t get tricky. The deactivation of startup entry doesn’t uninstall or disable the program in any way. It prevents it from loading automatically. You can load the program from the start menu when you want to use it. The computer locks up due to the cause of one or two problems. 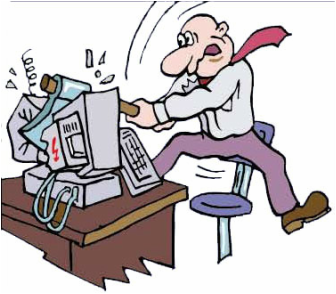 In this situation, the available memory of the computer is being consumed then Cut down the running process on the PC by opening the task manager. Then click on “Ctrl+Shift+Esc” at the same time. In the application, tab deactivate any of the programs that you are not using currently. Then select the “End task” option to deactivate this program. Then the second cause that lets the computer to freeze which is caused due to overheating of the computer. It the computer is kept in closed space where there is no circulation of air then the circuits inside the computer case gets to heat through sensitive materials that are of from processor and video card. There is a fan system that is placed for moving air constantly over these parts of the computer and even helps to cool the air. Make sure the fans are running and the air can circulate around the system. Even the excessive build up dust can also lead to freezing of the computer. It is the best way to prevent the loss of data by backing up the data. It is as simple as that. In today’s world accessing the computer remotely has become most common and important as the ability of the digital media has become in the first place. There are many free storage services online that you can use for protecting the data like videos, photos, and music. Often these resources are available for everyone but people may not know about them. For example, anyone with windows live account who has been granted with 25 GB of storage capacity on the Windows Sky Drive. Whereas the users of the Gmail accounts are granted with several free GB of storage space where they can save their Google Docs and even can keep photos, videos, outlets including PhotoBucket, Twitpic, Flicker, Google Picasa and many more. Firstly open the Control Panel and access the Network Settings dialog. In the Windows XP there is an icon for this and in the Vista and Win 7 you will find the Network Sharing Center where you can click on and “Change Adaptor Settings”. Once you reach the right dialog it will say the “Network Connections” at the top and where is a list of connections. Here Right click on the connection icon that is giving problems depending upon the version of the Windows that you’re operating. For different versions you will have different options. One thing you can try to do is by disabling and re-enabling the adapter. Then Right Click on the connection and choose the “Disable” option to make the connection to “gray out”. Then Right Click on the connection again and click to “Enable”. Then in the Windows XP click on the “Windows Update”. In the Win 7 and Vista you can click on “System and Security” first. 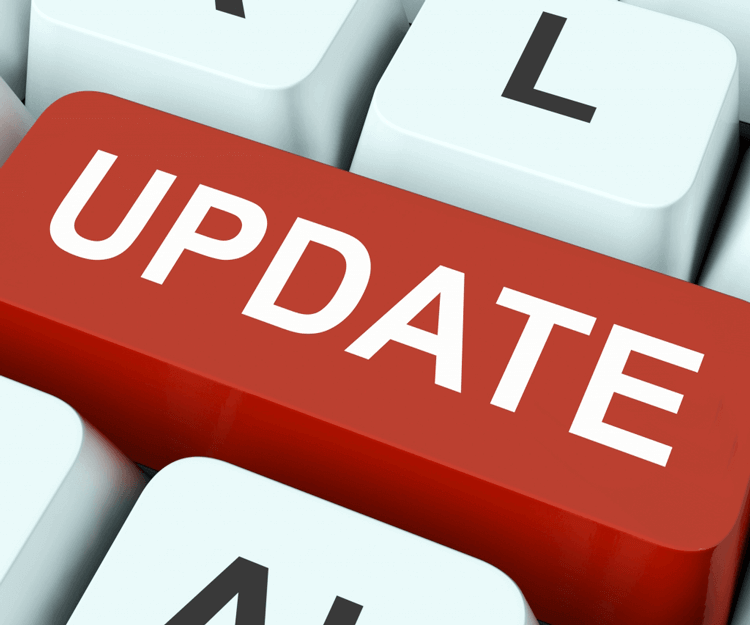 Now find and click on the text labeled “check for updates”. Peoples are afraid of getting the update they can’t make out among them which are important and what are not. The best thing about the Microsoft won’t force to update on you. Instead, it is categorized by leveling the important ones. It is a good idea to get updated always by getting updates that are labeled as “important” or “critical”. Whether you use them or not it is up to you. These five rescuing tricks may help you to come out of the common problems of the system. 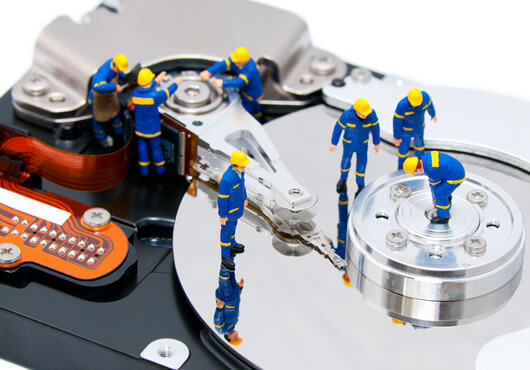 With an updated system, controlled startup, updated backups you can find the computer more reliable and more satisfactory for better computing experience. Apply the given solutions and make your Windows PC completely error free. All the given solutions are completely tested, so don't worry about its effectiveness and apply them one by one.